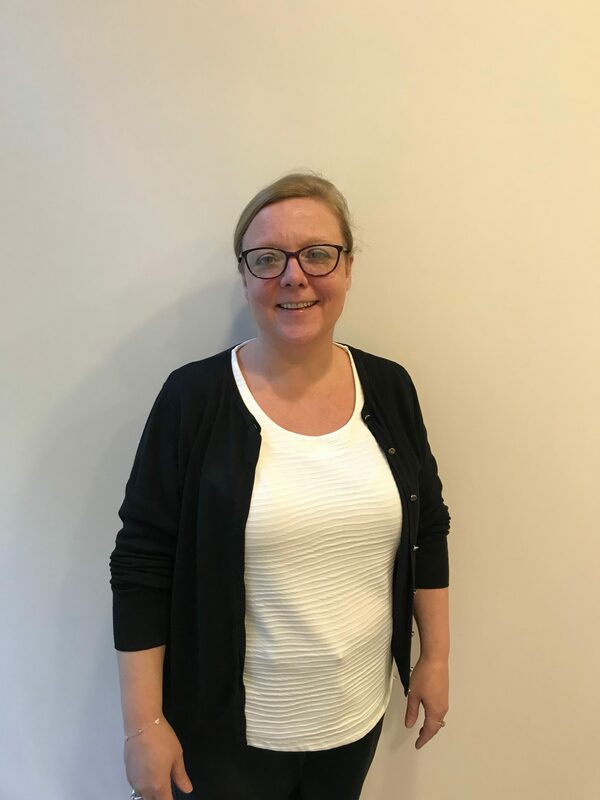 Our highly experienced and professional employees have developed their specialised skills and unique client centred services within the area of criminal justice over the past 18 years. Address:The Probation Service, Government Buildings, Cranmore Road, Sligo. Address:Block 3, Grove Road, Grove Court, Blanchardstown, Dublin 15. Address: The Linkage Service, Probation Service, Unit 10F N5 Business Park, Moneen, Castlebar, Co. Mayo. If you are interested in becoming a client of IASIO’s Linkage Service you should first speak to your Probation Officer who must make the suitable referral to one of our Training and Employment Officers for you. Address: The Linkage Service, Probation Service, Grace Park Road, Athlone, Co. Westmeath. Address: The Linkage Service, Probation Service, Abbey Arch, 8 Abbeygate St. Upper, Galway. Address: The Linkage Service, Probation Service, 48-50 Lwr Main St, Letterkenny, Co. Donegal. Address: The Linkage Service, Probation Service, Government Buildings, Kilcarn, Navan, Co. Meath. Address: The Linkage Service, Probation Service, 2nd Floor, Donaghmede Shopping Centre, Grange Road, Dublin 13. · Postgraduate Diploma in Adult Guidance Counselling. Address: The Linkage Service, Probation Service, Guild Building, Fourth Floor, Cork Street, Dublin 8. Address: The Linkage Service, Probation Service, Kilcruttin Business Park, Cormac Street, Tullamore, Co. Offaly. · Bachelor of Commerce, UCD. · MA in Social Science, The Open University. · Postgraduate Diploma in Learning and Teaching, NCI. If you are interested in becoming a client of IASIO’s Gate Service you should first speak to a suitable person in the prison (for example the Chief Officer, the Chaplain, the psychologist or the ISM officer). This person must make the referral to one of our Training and Employment Officers for you. Please see The Gate Service page for a full list of suitable persons to contact. If you are interested in becoming a client of IASIO’s Gate Service you should first speak to a suitable person in the prison (for example the Chief Officer, the Chaplain, the psychologist or the ISM officer). This person must make the referral to one of our Training and Employment Officers for you.Please see The Gate Service page for a full list of suitable persons to contact. If you are interested in becoming a client of IASIO’s Gate Service you should first speak to a suitable person in the prison (for example the Chief Officer, the Chaplain, the psychologist or the ISM officer). This person must make the referral to one of our Training and Employment Officers for you. Please see The Gate Service page for a full list of suitable persons to contact. Address: Limerick Prison, Mulgrave Street, Limerick. If you are interested in becoming a client of IASIO’s Resettlement Service you should first speak to a suitable person in the prison, such as your ISM Officer, who will get in touch with our Resettlement Coordinator for you. Address: The Resettlement Service, Cork Prison, Rathmore Road, Cork City, Cork. If you are interested in becoming a client of IASIO’s Resettlement Service you should first speak to a suitable person in the prison, such as your ISM Officer, who will get in touch with our Resettlement Coordinators for you. Address: The Resettlement Service, Loughan House Prison, Blacklion, Co Cavan. | Castlerea Prison, Harristown, Castlerea, Co. Roscommon. Address: The Resettlement Service, Mountjoy Campus, North Circular Road, Dublin 7. Mountjoy Main, Mountjoy West, The Dóchas Centre. Address: The Resettlement Service, Arbour Hill Prison, Arbour Hill, Dublin 7. Mountjoy Campus, Arbour Hill Prison. Address: Castlerea Prison, Harristown, Castlerea, Co. Roscommon. 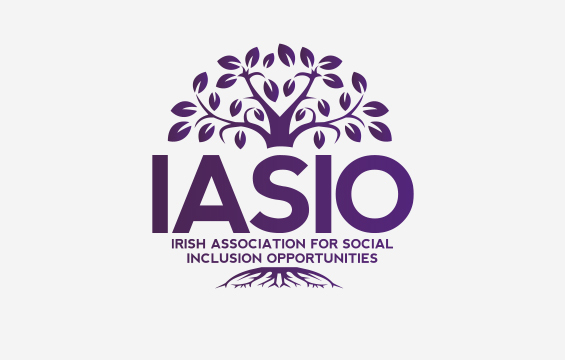 IASIO has successfully assisted over 17,000 people to gain education, training, employment and resettlement support since each of the Services began.